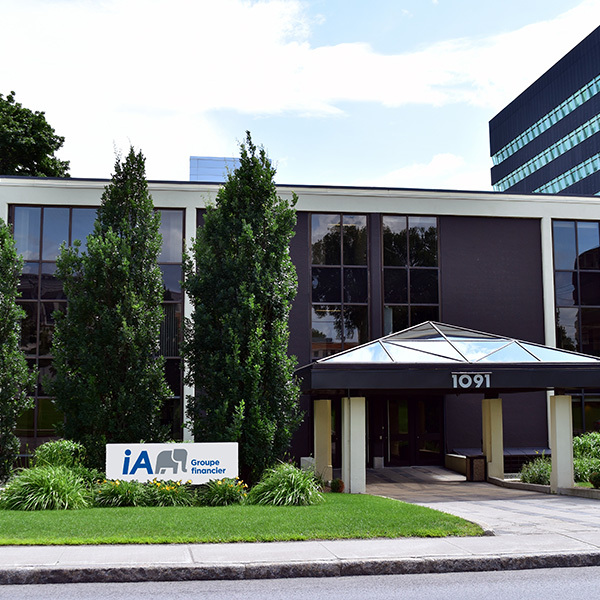 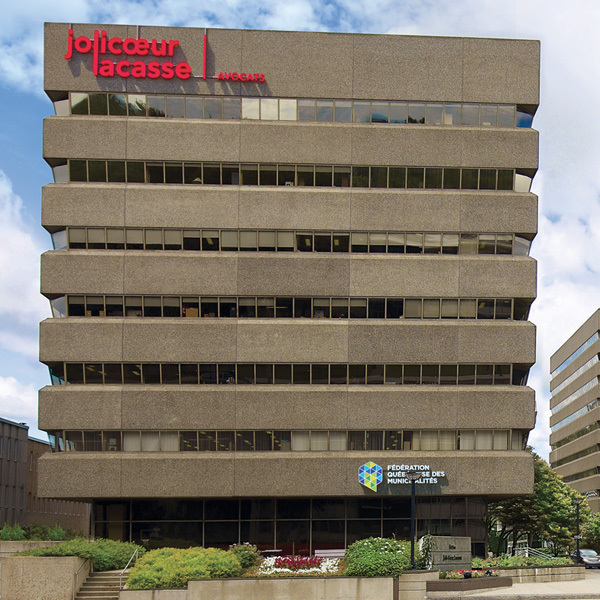 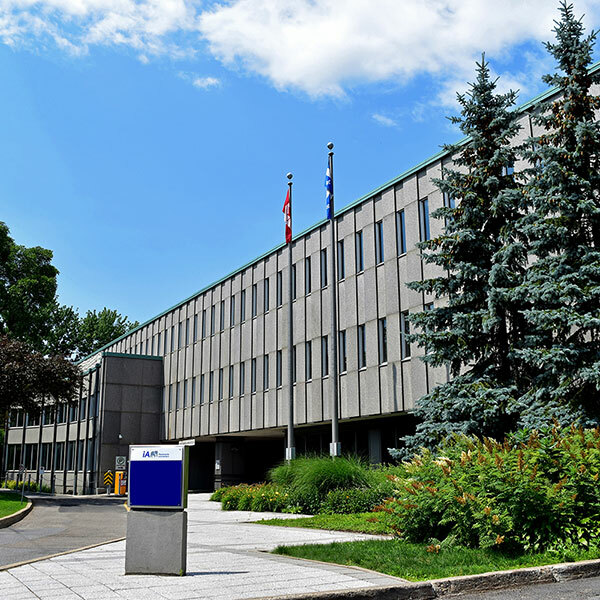 iA Financial Group chose Quebec City to be the location for its head office. 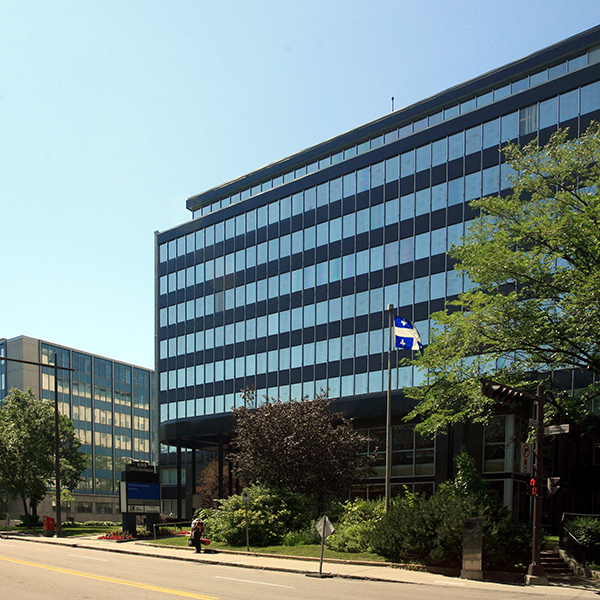 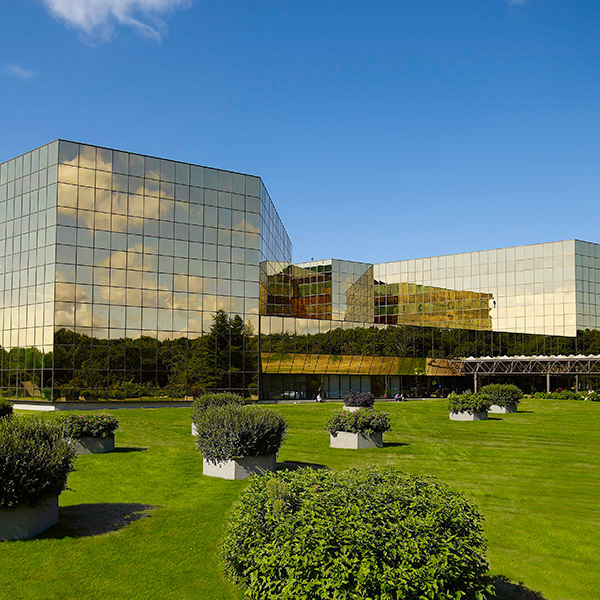 The building, at 1080 Grande Allée West, is located on 293,000 square feet of magnificently landscaped property. 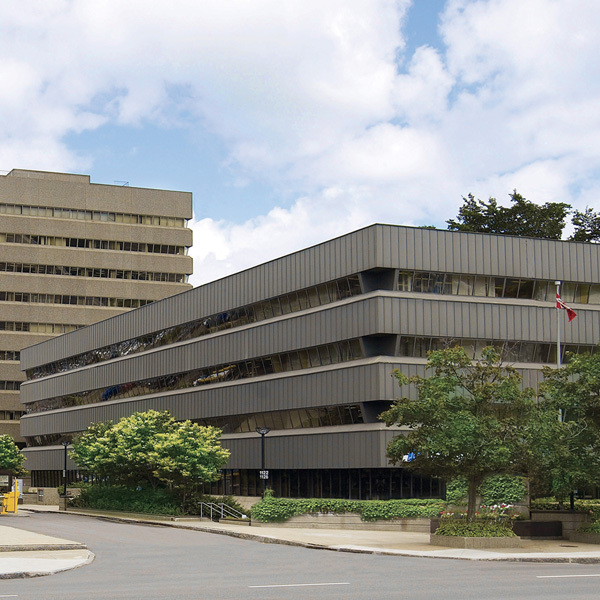 The imposing structure was designed by New York architect Arthur O. Angilly and was inaugurated in 1951. 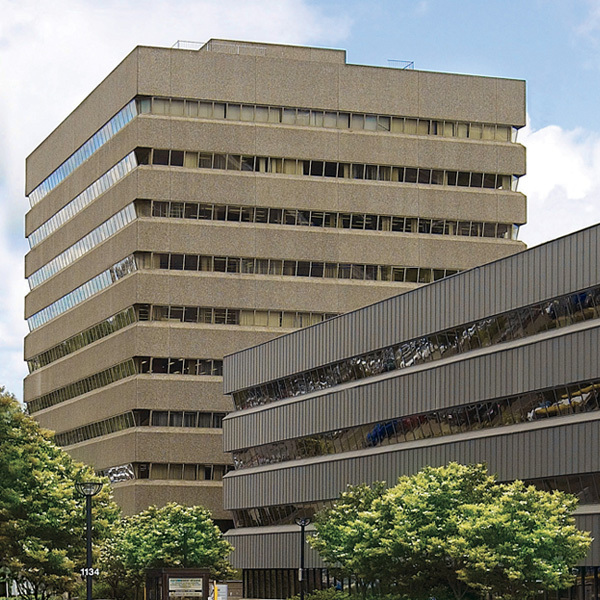 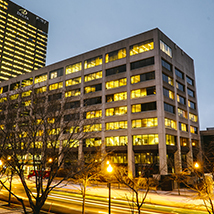 Consistent growth has led to three expansions of the iA Financial Group Head Office: in 1958, in 1976 and in 2002. 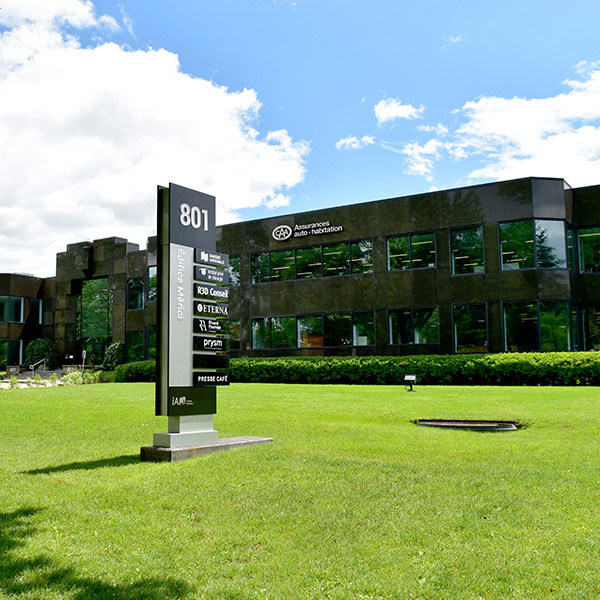 The most recent expansion increased the total area to 256,000 square feet.